Hello and welcome to my eBay Hourlie. 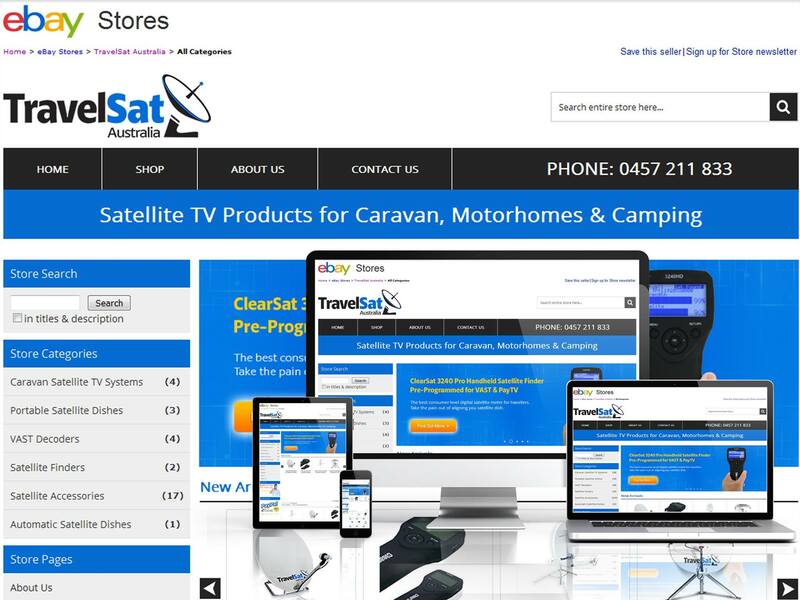 If you are looking to have a bespoke, fully functional eBay store built for selling your products or services then look no further. I can design you a beautiful, unique bespoke mobile friendly website that will make you stand out and generate sales. 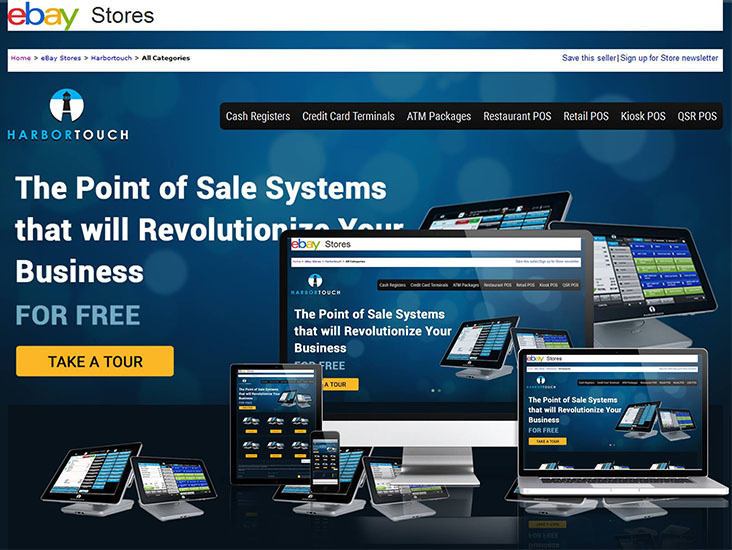 Our eBay Designs are Outstanding, so whether you're a Small eBay shop looking for an edge on your competitors or a World Leading Enterprise, our eBay Store and eBay Listing Design Templates are proven to increase your sales by up to a massive 60%! On average, a massive sales increase of up to 30%! Our eBay template designs will unlock your true business potential! FOR ANY QUERY PLEASE DISCUSS ONCE. Fantastic work building the eBay store template, a great communicator and highly recommended! 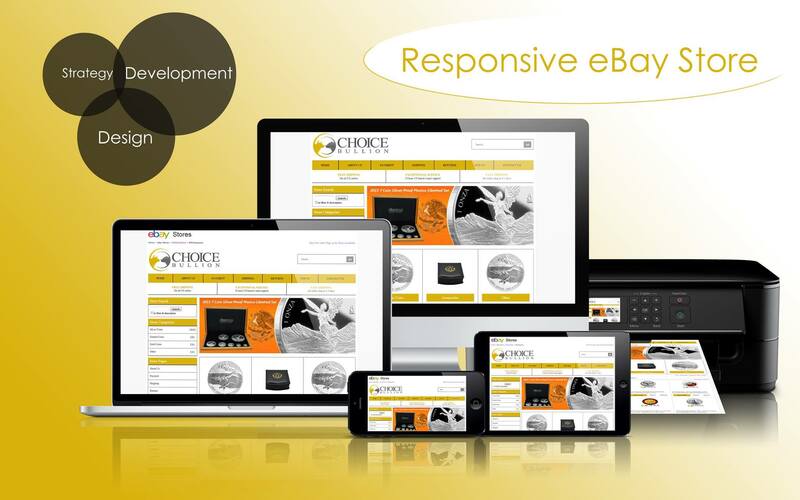 We are a Super Creative Designer & ecommerce design company formed in 2000. We provide high quality graphic design services, web design service, explainer videos, voice overs, SEO strategies and social media connectivity. Our main focus is to provide a great user experience. We are aware about the importance of owning a website, and therefore we want to help you succeed.